JOB Rentals and Sales recently added Gorilla hydraulic breakers to its fleet. 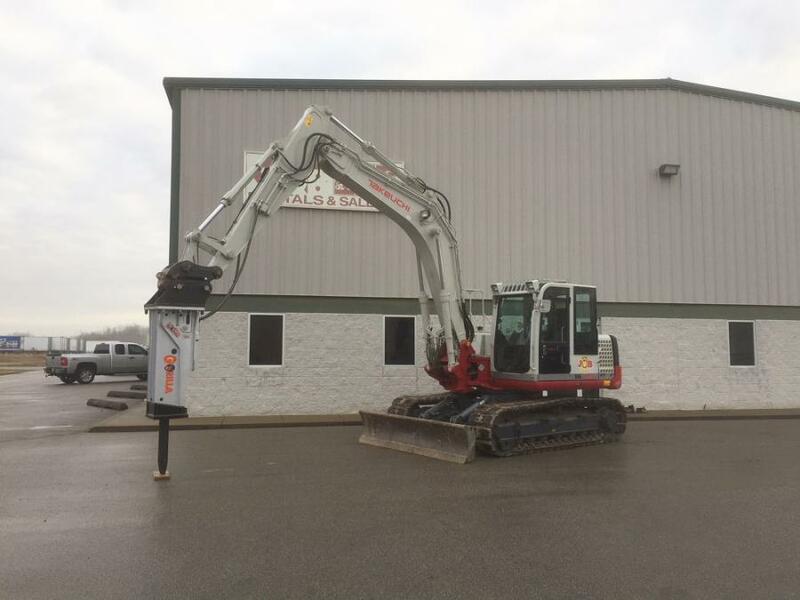 JOB Rentals and Sales, a full-service heavy equipment rental, sales and service company, located in Jeffersonville, Ind., recently added Gorilla Hydraulic Breakers to its fleet. Customers will now have 600 to 13,500 ft. lb. hammers readily available for rent on any of their excavators or available to sell individually, as well. “We are aware of the outstanding reputation Gorilla Hammers has in the U.S. market, and we are very excited to now have them available in our fleet,” said Tod Mix, JOB Rentals president. Mark Winternheimer, JOB Rentals sales manager, will be specializing in the new hammer division. With a degree in geology and multiple years' experience within the construction industry, Winternheimer provides an advanced knowledge of the local geology, and the proper equipment needed to address them in all realms of job applications. Mix founded JOB Rentals in 2001 in response a high demand for rental equipment in the area. With an extensive background in both contracting and consulting, Mix has used his experience to build a diversified fleet of well maintained, reliable construction equipment for rent and sale. JOB Rentals offers brand-name equipment for earthmoving, demolition, utility, road construction and landscaping projects. Its rental fleet consists of equipment from Caterpillar, Komatsu, Deere, Takeuchi, Dynapac and others. JOB Rentals is a member of the Independent Equipment Dealers Association (IEDA), which is a nationwide network of reputable, highly qualified professionals in the used equipment market worldwide. IEDA membership allows JOB Rentals to locate quality used equipment for customers with the comfort of knowing the machine has been represented accurately. It also provides the company with the ability to locate specialty or hard to find construction equipment for its customers' rental needs. JOB Rentals has a fully equipped service facility, staffed with trained technicians dedicated to maintaining and repairing customer's equipment quickly. It has mobile field service capabilities that allow it to come directly to its customer's equipment and provide 24/7 support for equipment related needs after hours. 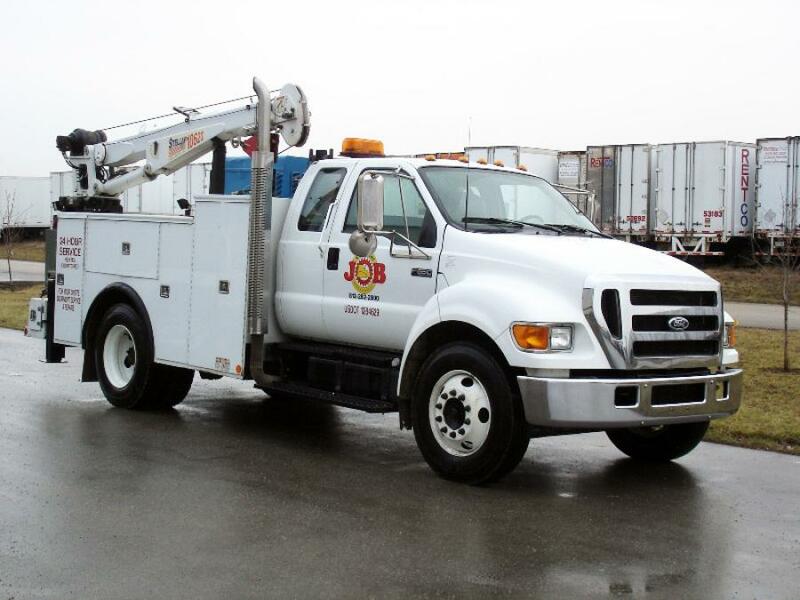 While the majority of JOB's rental customers are located in southern Indiana and northern Kentucky, the company has equipment and support capabilities to rent equipment throughout the southeast and midwest United States. For more information, call 812/282-2800 or visit www.jobrentals.com. 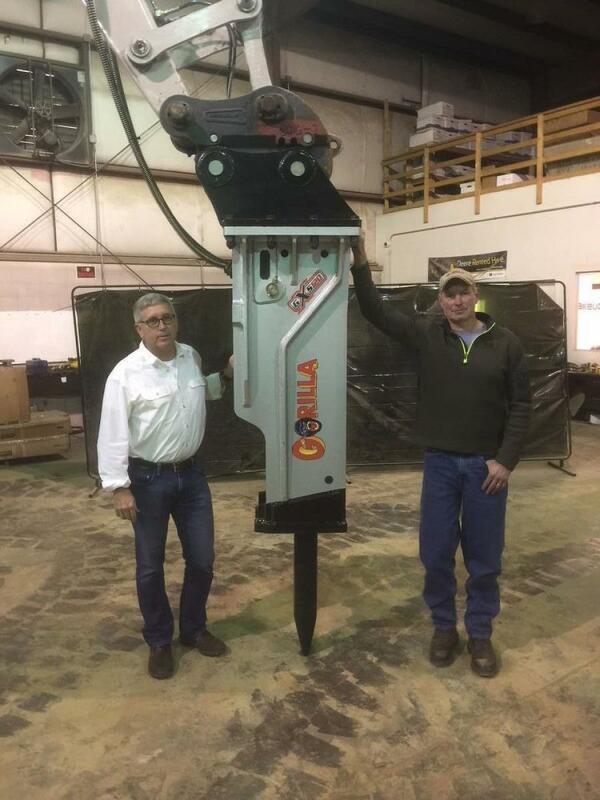 Known as customer's “one stop hammer shop,” Gorilla Hydraulic Breakers has been family-owned for 75 years. In addition to shipping brand new breakers in 24 to 48 hours for most applications, the company also repairs more breakers and warehouse more demolition tools than anyone in North America, according to Gorilla. Derrick Grant, asset manager of MAC Construction & Excavating Inc. in New Albany, Ind., has been using Gorilla hammers on his jobs. “My Gorilla hammers have been leading in production, longevity and overall quality compared to any other hammer I've owned. I currently use Gorilla's hammers on my 60,000 to 80,0000 pound excavators, and they outlast any other hammer in the fleet before needing to be rebuilt. Gorilla is serving primarily the U.S. market of hydraulic hammers, but it also has many customers abroad. For more information, call 800/367-4937 or visit www.gorillahammers.com.